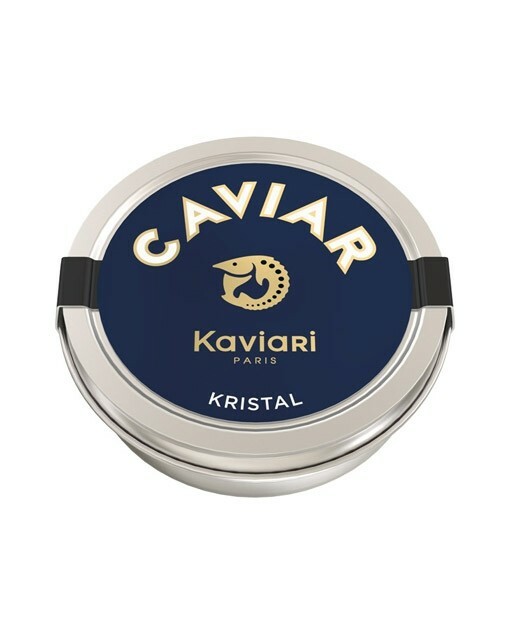 The Kristal Caviar comes from sturgeon Acipenser Schrenki which is bred in China. With their traditional fish farming abilities, the Chinese have developed sturgeon farming with the help of the best Russian and Iranian specialists to get a special caviar, with round and rolling grains of good size, of golden color, and mild tasting. 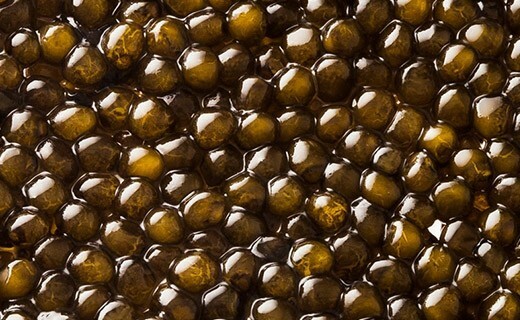 This is the caviar that comes closest in taste of wild caviar.